KCB and Kabras Sugar set up a repeat of last year’s final after emerging from the Kenya Cup semis unscathed. Defending champions KCB ended a three year wait for Kenya Cup victory over Resolution Impala Saracens, defeating them 15-0 at the KCB Sports Club in Ruaraka. They led 8-0 at half time. Winger Jacob Ojee was critical in his side’s defense at he halted Impala’s attack in the first half with two try saving tackles. A penalty against Impala in their 22 saw Darwin Mukidza drill in three points for his side to take an early lead. With less than ten minutes to play in the first half, Peter Karia landed KCB’s first try off a maul, the conversion sailing wide. The scores would remain 8-0 till the breather. A penalty against KCB saw Mark Kwemoi’s goal attempt sail wide denying them any points on the scoreboard. KCB extended their lead as Michael Wanjala quickly sprinted past two Impala defenders in their five and landed KCB’s second try; Mukidza booting in the twos. Scores remained 15-0 to full time which saw KCB secure their second consecutive Kenya Cup final. Visiting Kabras Sugar avenged their 30-12 regular season defeat to Menengai Cream Homeboyz, breaking away to a 29-13 result after the sides were tied 7-7 at the break. Coleman Were was first on the scoreboard as he landed Kabras’ first try with Philip Wokorach adding the extras. Homeboyz responded with a converted try, scores remaining 7 all at the breather. Kabras dominated in the second half pressuring Homeboyz in every opportunity they got as they maximized on penalties gotten. 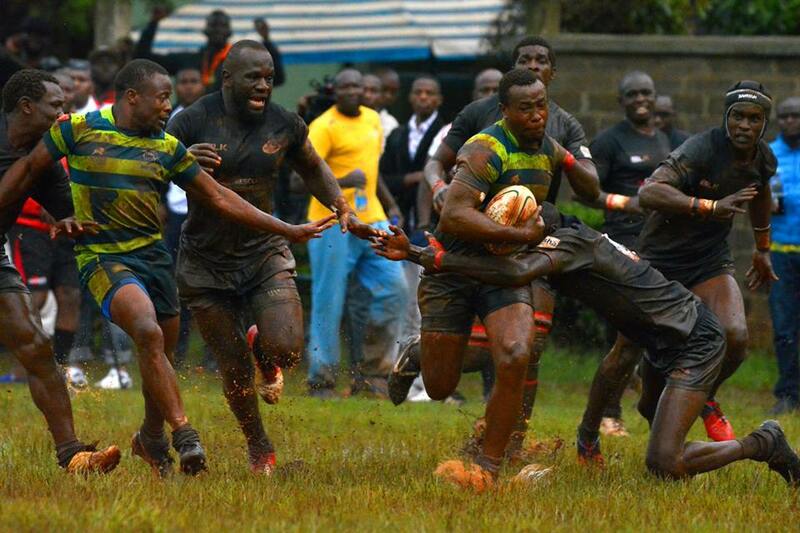 Max Adaka landed his side’s second try and Wokorach beautifully split the posts, Kabras were now leading 14-7. Kabras added a total of 15 points off five penalties in the second half while Homeboyz added six points off two penalties from Mohamed Omollo to bring the match to an end at 29-13 in favour of Kabras. This sets up a repeat of last year’s Kenya Cup final at the same venue as KCB welcomes Kabras on the 24th of March at the Den.